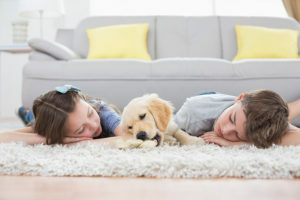 A healthy home often begins with finding a reputable Gainesville Carpet Cleaner that knows how to clean carpets properly. After all, not only do you want your carpets cleaned, but you want the job completed by Gainesville Carpet Cleaner that employs professionals who understand the ins and outs of removing the dirt that has accumulated between the rug’s fibers over the last year or even longer. According to the National Center for Healthy Housing, it’s important to use a quality vacuum or steam cleaner to eliminate dust mites, grime, and other pollutants from your carpeting. Most homeowners don’t invest in top-of-the-line equipment, so it makes sense to bring in professionals who do have access to state-of-the-art steam cleaners and vacuums that perform well in removing dust particles and dirt from the fibers of carpets, including those that have thick piles or shag designs, as well as those that are extremely dirty. It takes more than a single swipe of the vacuum across the floor to eliminate the dirt, animal dander, dust, crumbs, and insects that have fallen to the bottom of the fibers and become lodged there. The owners of carpet cleaner companies understand that bringing in highly trained professionals using quality equipment maintains the coloring of your carpeting while enhancing its appearance and cleanliness. 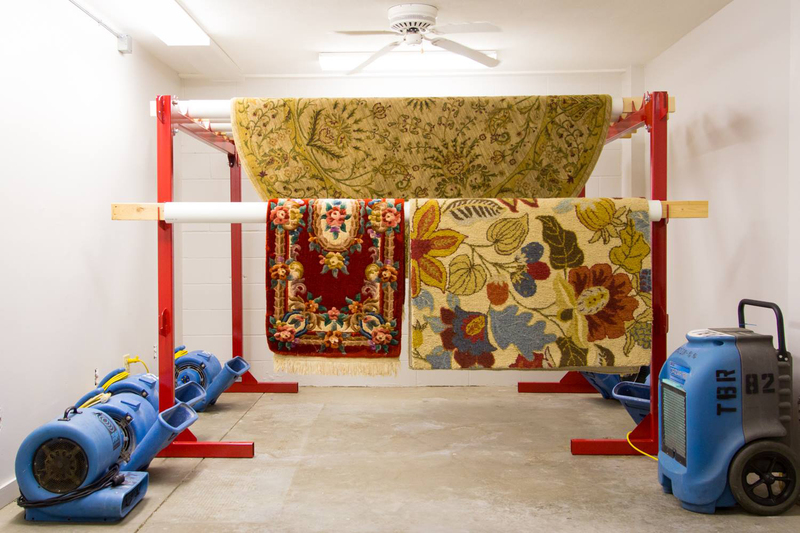 Here at “The Best Restoration,” a local Gainesville Carpet Cleaner, we employ highly trained professionals who understand the differences in cleaning various types of carpets. Drying times for steam cleaning vary, and this aspect is just as important as the equipment that is utilized. Let us know, if our carpet or other cleaning services can improve your living as well as work surroundings.